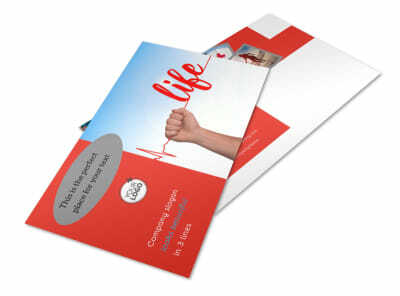 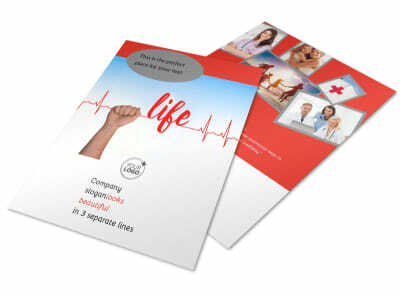 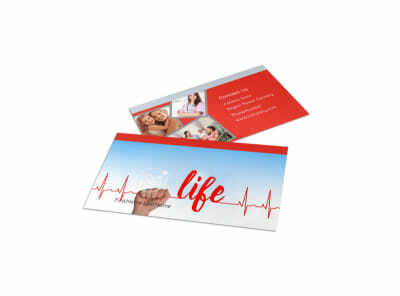 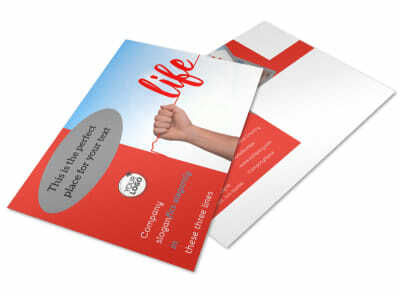 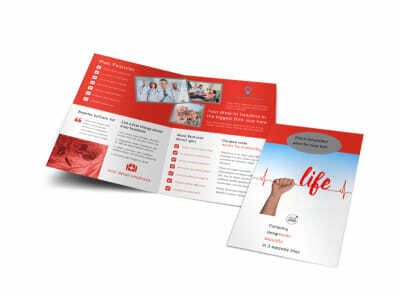 Customize our Blood Donation Centers Brochure Template and more! 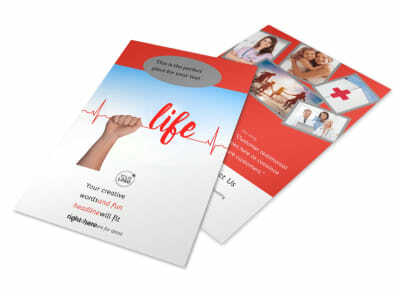 Meet your donation goals with blood donation centers brochures that give donors all the info they need. 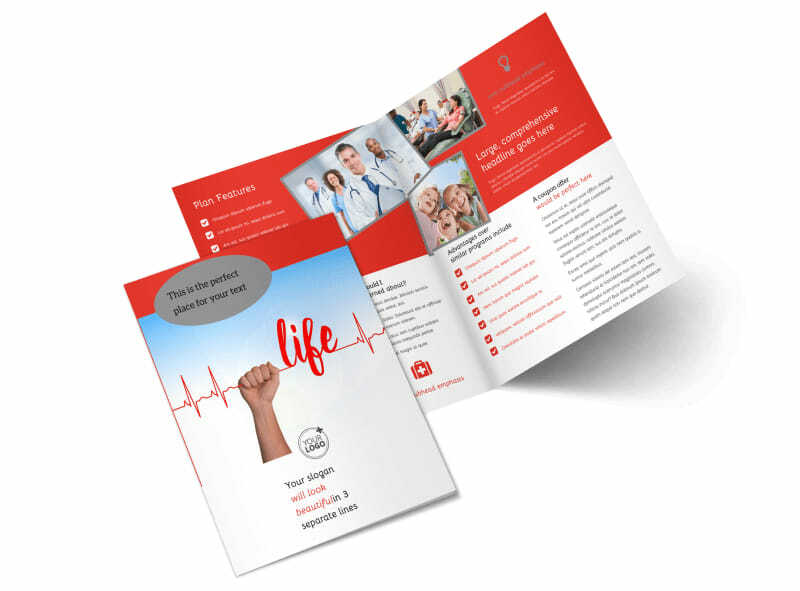 Use our online editor and your choice of templates to create bifold and trifold brochures detailing what you offer and what readers can do to get involved. 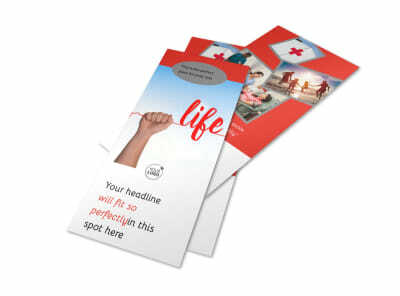 Our editor is easy and fun to use, letting you upload photos, graphics, and more to get your message across loud and clear. 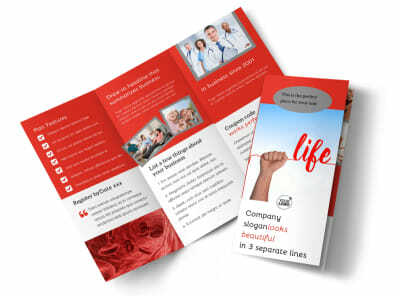 Print your finished brochures from anywhere for ease of access and distribution.